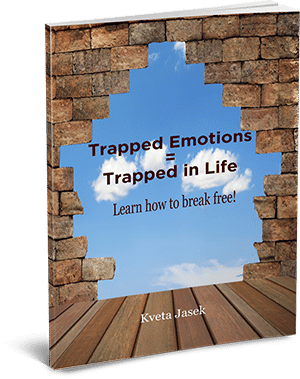 Our website address is: https://kveta-healing.com. If you complete a contact to contact us, it collects your name and email address. This information is used to respond to your question or comment and is not used for marketing. If you complete a form to request a copy of my ebook, this form collects your name and email address. This information is used to send you my e-book and to email you about new, upcoming events and special offers.